Doctors of Optometry specialize in the examination, diagnosis, treatment, and management of diseases and disorders of the visual system, the eye, and associated structures. Optometrists are primary-care providers and must recognize ocular and visual signs of disease, understand the wide range of health problems affecting a patient, and refer patients to appropriate specialists. Some optometrist work in a general practice, while others work in specialties such as contact lenses, geriatrics, low vision services (for visually impaired patients), occupational vision (to protect and preserve workers vision and minimize eye strain), pediatrics, sports vision and vision therapy. Optomcas is the centalized application service for Optometry schools. Potential optometry students are evaluated on the basis of GPA, performance on the Optometry Admission Test (OAT), extra-curricular and community service activities, personal interview, professional potential, etc. The application opens in late June. Early application is desirable and deadlines range from October to April for the various schools and colleges of optometry. Each institution has its own guidelines; therefore, students should contact the schools or colleges of their choice to obtain a catalog and specific application procedures. Contact information can be obtained at the ASCO website. Optometrists must be state licensed. 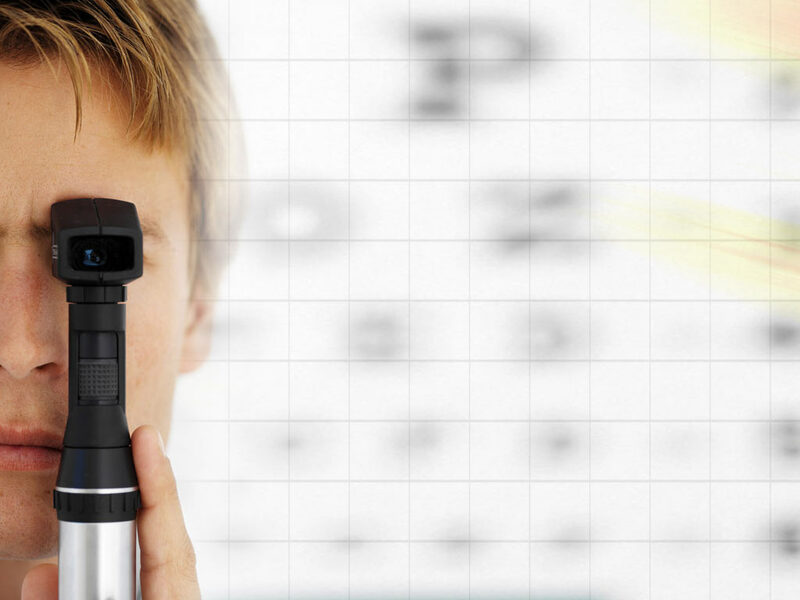 All states require graduation from an accredited professional optometric degree program to become licensed. Most states accept the results of the National Board of Examiners in Optometry.